Volume 11 is a gift to your ears. Mr. Cates came down the chimney in a santa suit and put together over two and a half hours of the illest beats from the community! Thanks to all the talented folks making beats on iMPC. Give it a listen when you need a break from Christmas carols. 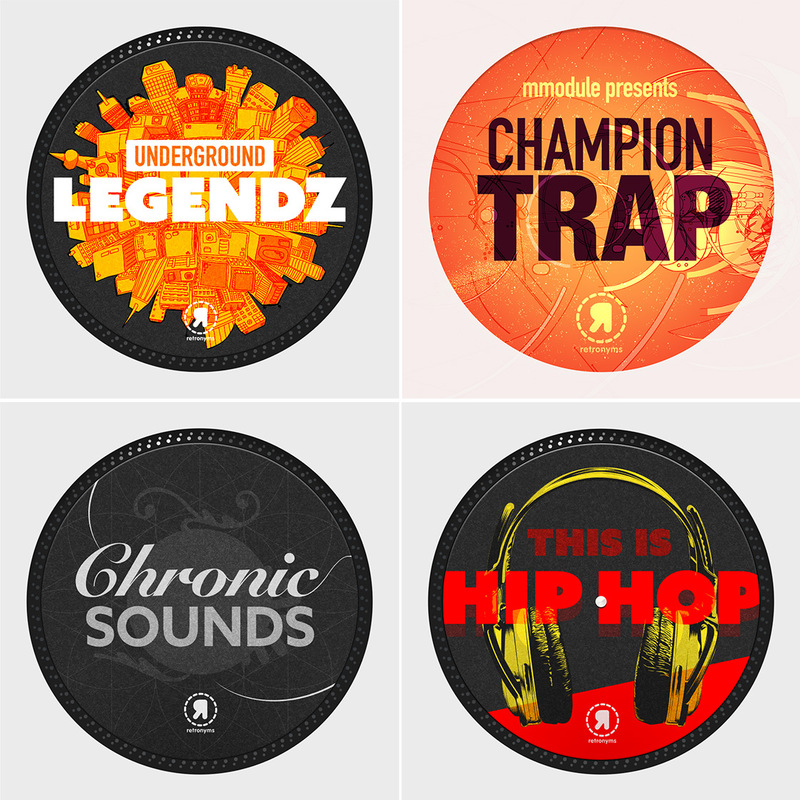 Fresh new Sound Packs exclusively from Retronyms! "My mind was truly blown when Vherbal dropped Underground Legendz on me. It's a massive pack with awesome crunchy beats. Even better, the music samples and loops are full of epic strings, horns, keys, distorted guitar, and bumping bass. You'll find the same quality samples in Chronic Sounds and This is Hip Hop. They're slightly smaller packs at a great price."